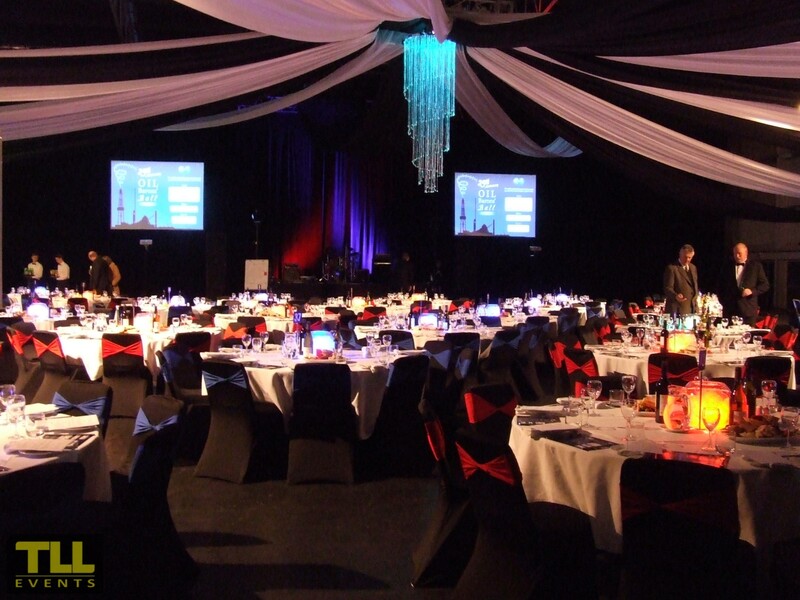 The team here at TLL Events are highly skilled with video, audio and lighting integration for conferences of all sizes. 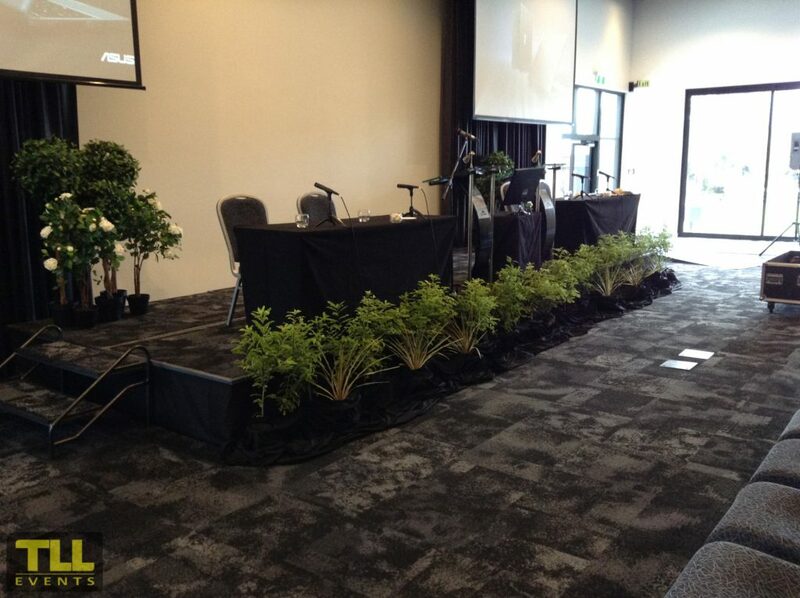 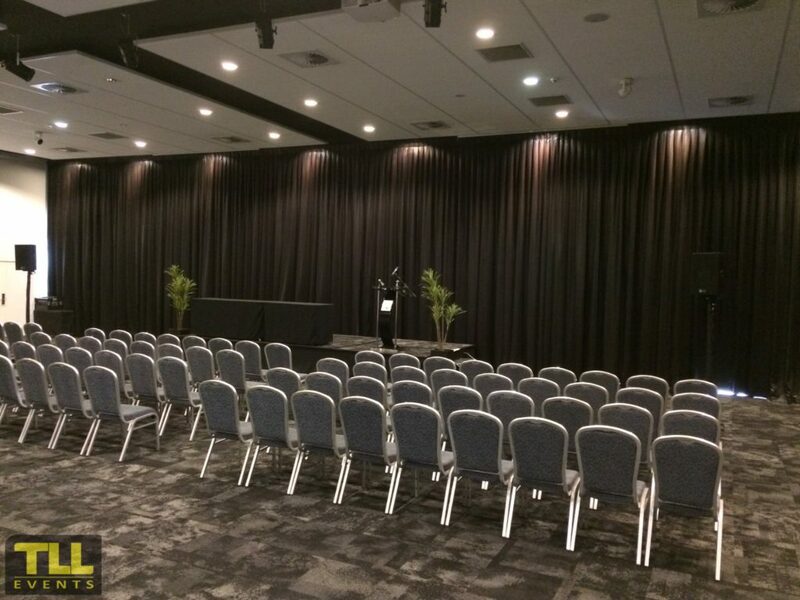 We have the capability to run multiple presentations to your large format display and seamlessly switch between laptops or presentations while simultaneously maintaining an appropriate audio level and quality to ensure that your conference delegates are able to clearly hear what is being said, even by the quietest of speakers. 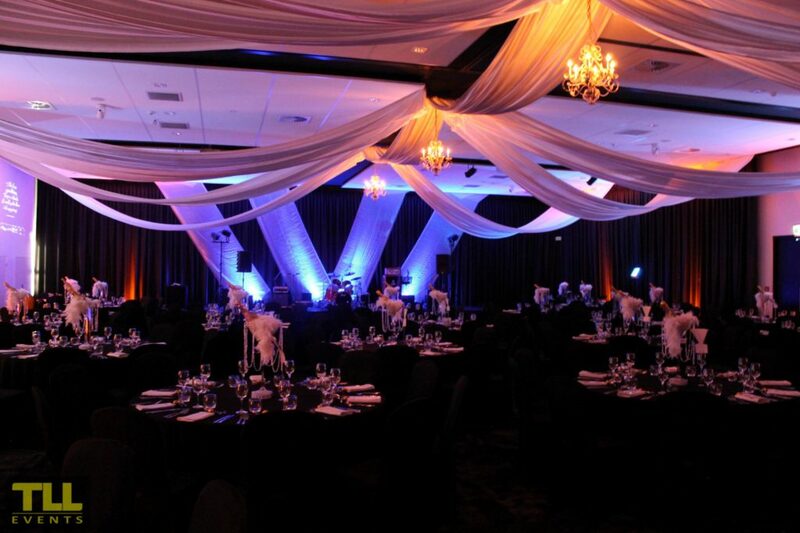 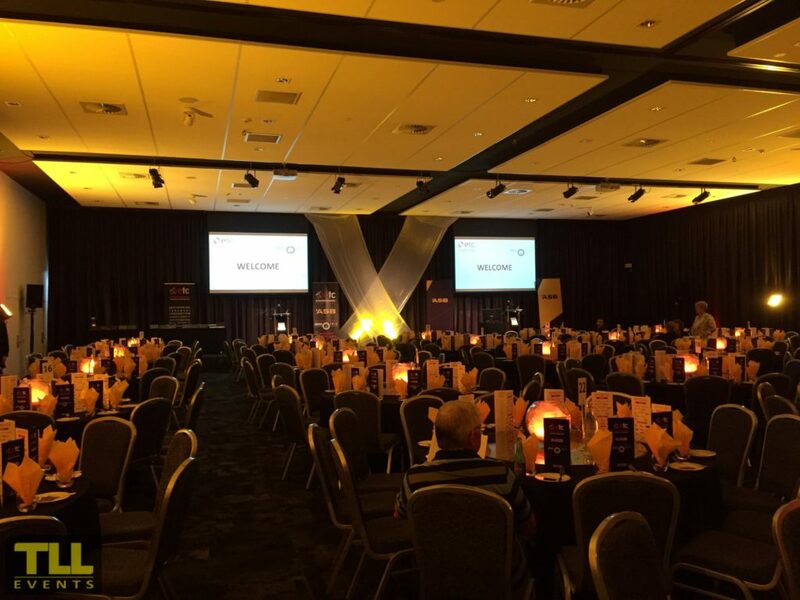 We have a long running history with some of Taranaki’s largest corporate companies supplying them with all the theming, video and audio for their Dinners, Awards and Announcements. 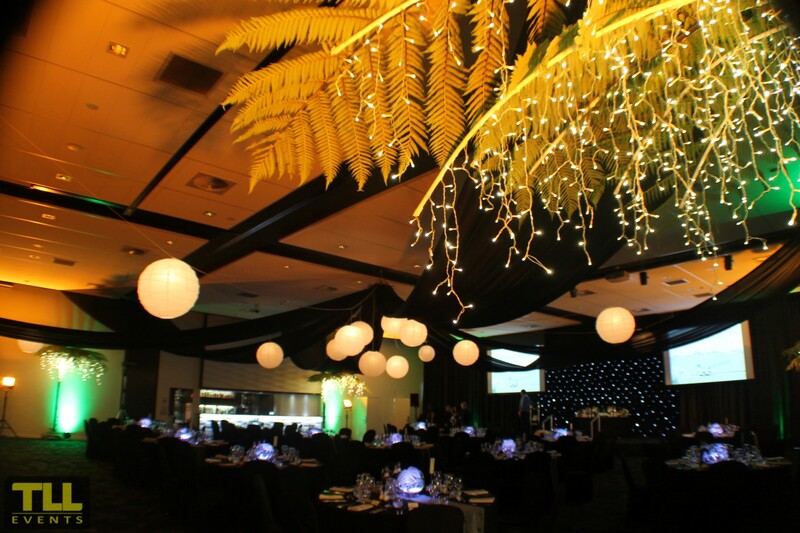 Experiences include, a Willy Wonka Christmas party through to the Great Gatsby Ball! 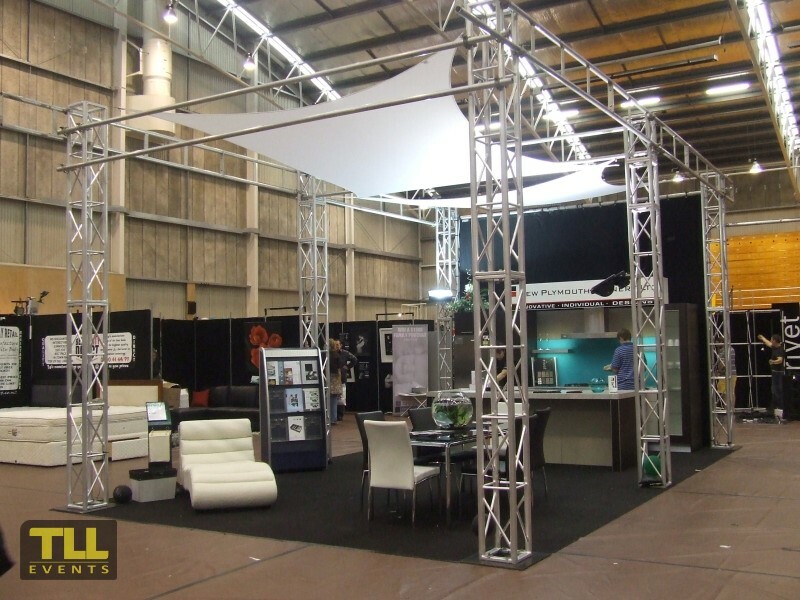 Our vast experience with Expos and Trade Shows gives the TLL Team all the necessary tools to carry out an expo or trade show on any scale. 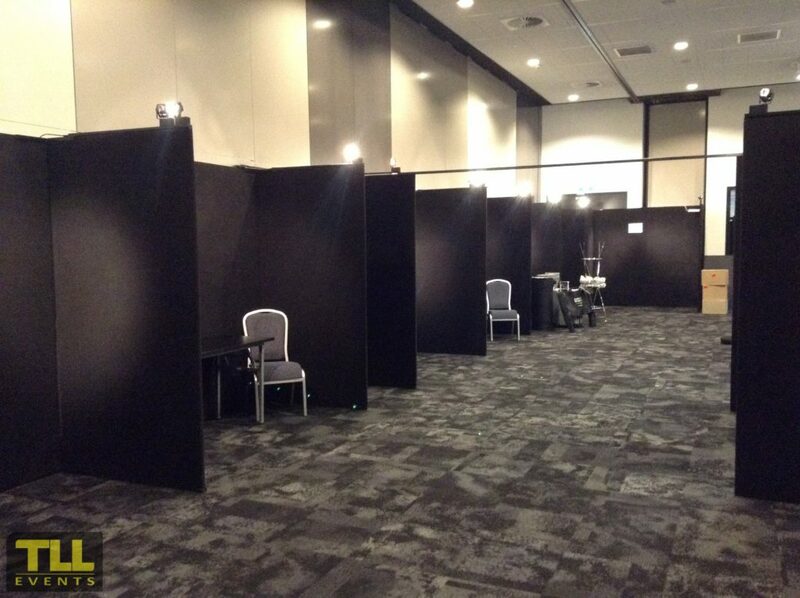 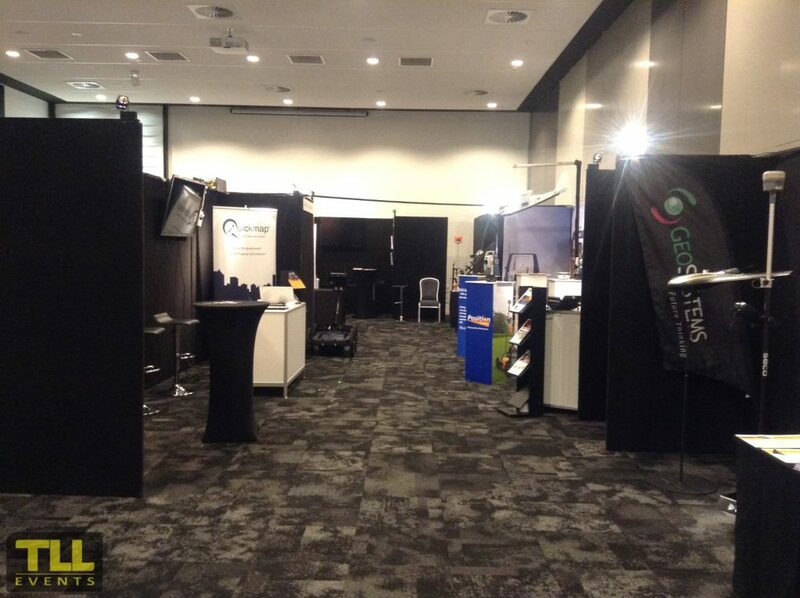 We have black display panels that will enable you to create exhibitor booths as well as lighting. 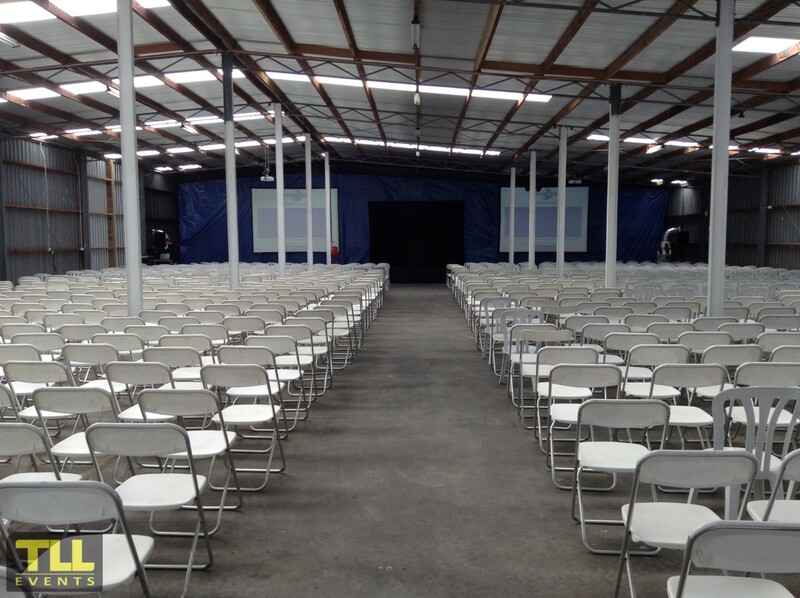 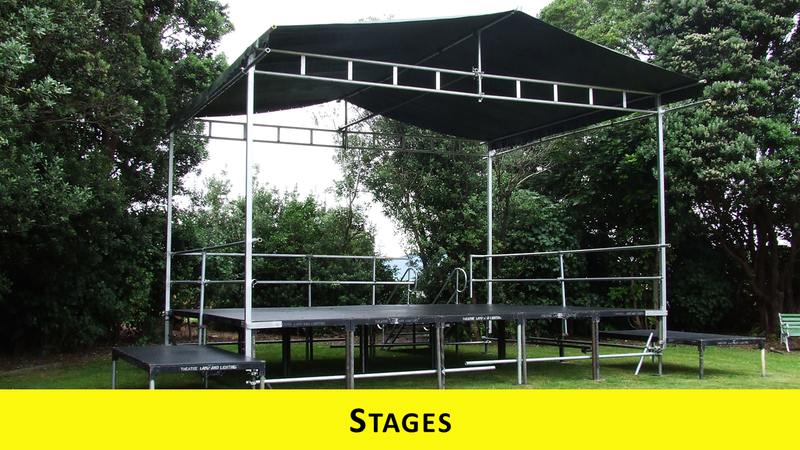 Our expansive selection of power distribution enables us to distribute power safely throughout an entire event.